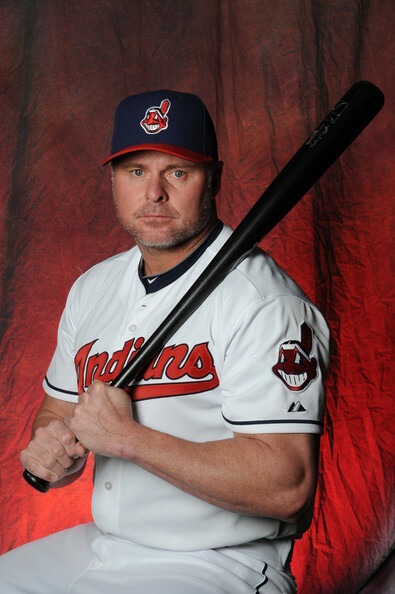 Can Jason Giambi Contribute to the Indians? We’re only a few weeks into Spring Training and we’ve already hit all the highlights we’ve come to associate with baseball in February and March. Writers are waxing poetic about baseball and rebirth, players are in the best shape of their lives, and perennially hapless teams are optimistic about the impending campaign. All the while, a creaky veteran or two tries to convince management that they can coax one more year out of their beat up body. One of my favorite baseball books is Rob Neyer’s Big Book of Baseball Legends. 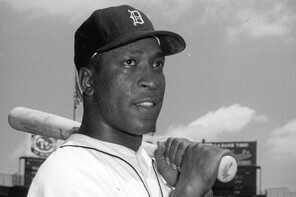 In it, Neyer examines some of baseball’s urban legends, re-telling dozens of the sport’s biggest whoppers and then examining their validity. It’s a bit of a bummer that most of them wind up being false or inaccurate, but the tales are generally amusing, the process is impressively thorough, and it’s an entertaining read throughout. Neyer and Bill James call these types of stories ‘tracers’ and with a nod to the two of them, I thought it might be fun to try my hand at tackling a tracer myself.